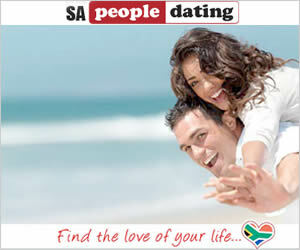 They lived in Cape Town in the 1970/80s-moved to Randburg / Jhburg -got divorced. Oinie then went and worked in Potgietersrust with Attorneys and Hennie was with Trust Bank and later Manager some Insurance Company Johannesburg. They had 3 daughters Tersia, Irene and Hentie. 15 years ago. Hennie has brother Thys Lourens in Jhburg somewhere.